Professor Colm O’Donnell, the Clinical Director of the NCRC’s Children’s Clinical Research Unit at OLCHC, and a Consultant Neonatologist at the National Maternity Hospital, Holles St, was recently invited to contribute an Editorial to the New England Journal of Medicine (NEJM). This is one of the most prestigious medical journals in the world, and serves as a testimony to Professor O’Donnell’s high standing in his field. Professor O’Donnell was invited to comment on a study by Tarnow-Mordi et al, published in the same edition of the Journal, comparing immediate, versus a 60 second delay, in clamping of the cord in 1,566 babies under 30 weeks gestation. 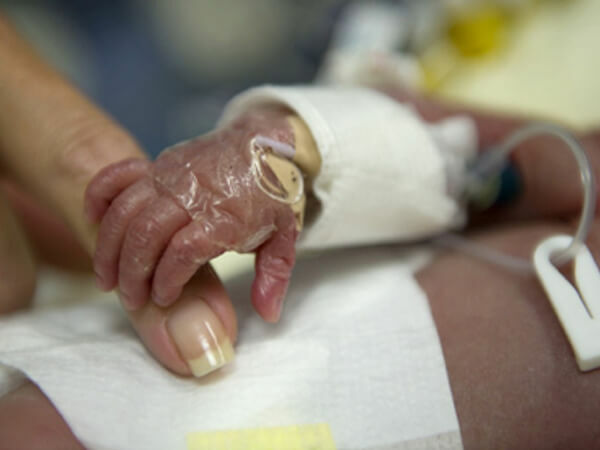 In his capacity as an international expert in neonatology, particularly in the care of the premature babies and in conducting clinical trials in the delivery room, Professor O’Donnell provided an in-depth analysis of the study, which concluded that clamping at 60 seconds is safe and may have benefits. He highlights a need for a culture change among midwives, obstetricians, and neonatologists in the delivery room to allow for this short delay in clamping the cord, thereby allowing the newborn access to the significant portion of its blood that is still residing in the placenta. Please click here to read Professor O’Donnell’s editorial.